March is named for the bearded, virile Roman god of war, Mars. It's also a month when we start to transition from Winter to Spring. Plants start to grow, animals start making babies, And too many guys start shaving their faces. Here are 8 guys born in the first 8 days of March who heeded the call of Mars and (mostly) kept their facial hair. The former biker turned stuntman and actor with the unusual take on a fu manchu. The most stable former child star of all time. He went on to have a hit show throughout his 20s and then became one of the most successful directors in Hollywood. The Wu Tang Clan member turned actor with some big rolls has never been seen without a little 5 o'clock shadow. You know him better as Meryn Trant from Game of Thrones, but don't hold that against him. While you're probably looking at this on a little pocket computer, you probably call it a phone. And not only was born in March, but this is the month he patented the telephone. The most-capped goalie in U.S. national team team, this soccer star has perfected the bald and bearded look. After all these years since playing a hippie "Meathead," this comedy legend is still wearing a beard. 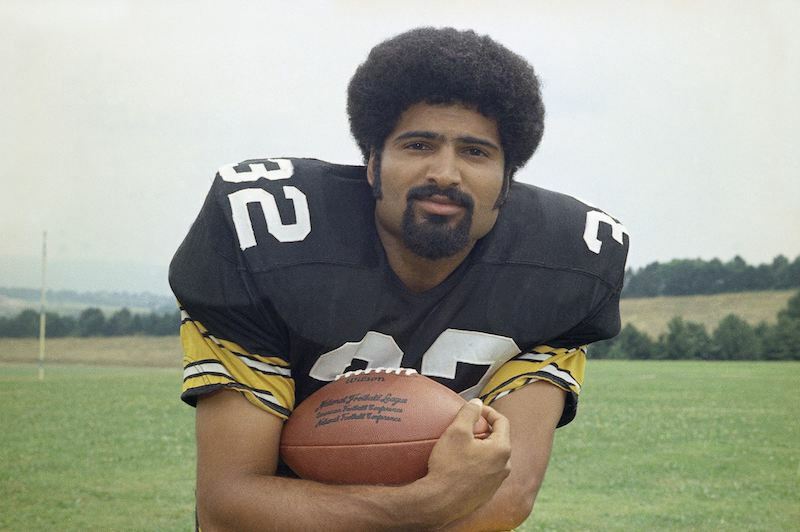 The Steelers great has worn a goatee and trim a beard through his life in and out of football. Keep your greatest beard throughout the year with the best beard care products from the Original beard brand.